Here they are: KC’s top 10 US Presidential Campaign Slogans divided into Award Categories. Can you guess whose they were? 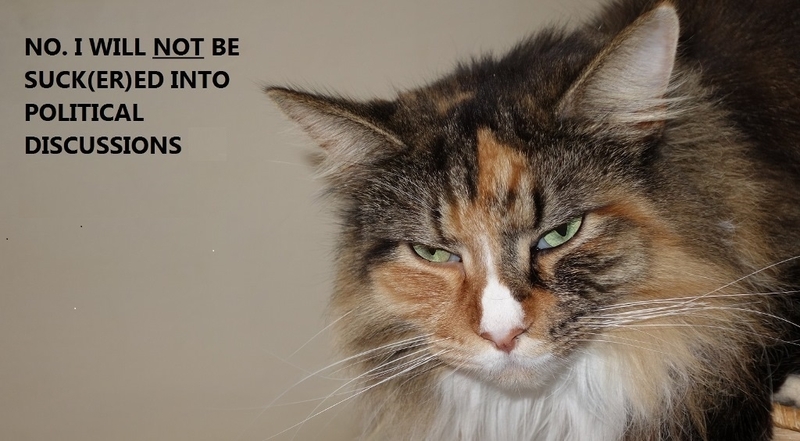 My cat, Lil, gives her two cents about online political discussions.